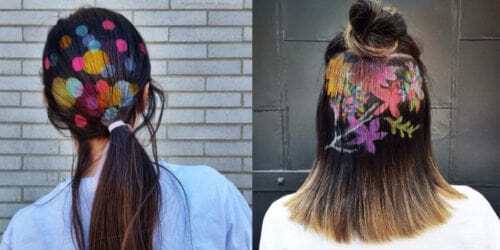 Create the hairstyle that you want to stencil. 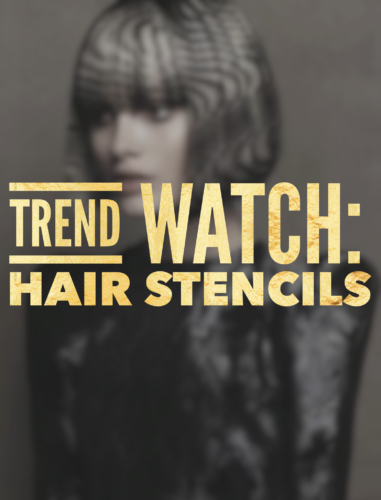 Stenciling looks equally good on short or long hair. 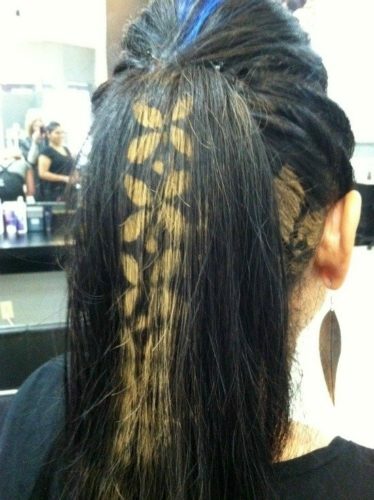 Just make sure that your hairstyle is perfectly in place before stenciling it. 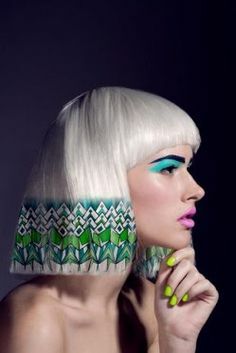 If you have to restyle your hair, you risk losing the stencil. 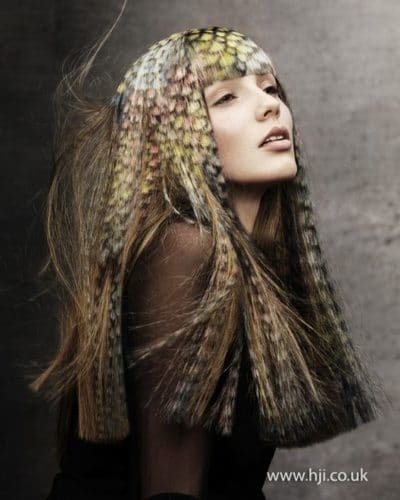 Word to the wise: hairspray is your friend. 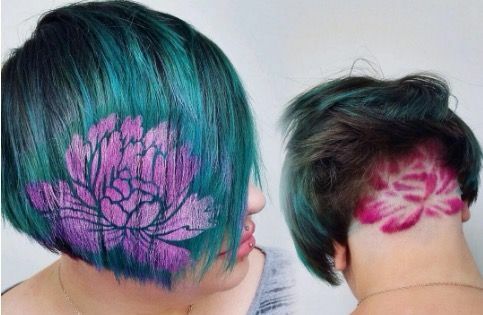 If you have a friend that will help you, that might make things easier (especially if you want to stencil the sides or back of your hair). 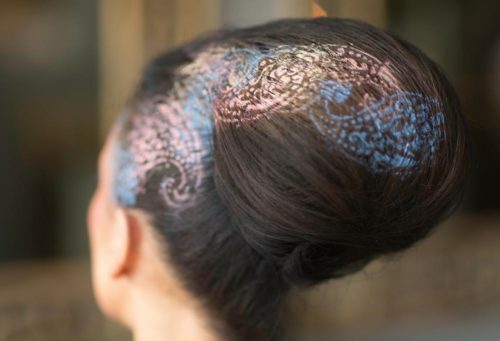 It also helps to use stencils with a sticky back to stick to your hair. 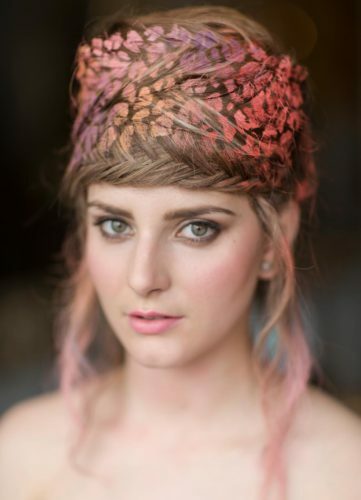 If you are stenciling free-flowing hair, make sure it is smooth and straight and remember to hold it in place. 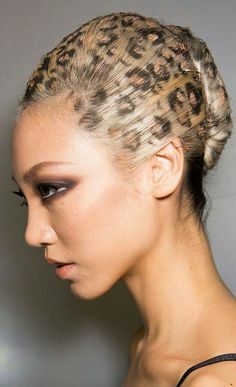 To use the hairspray/eyeshadow method, just spray where the hair is uncovered by the stencil and pat eyeshadow on with a brush. 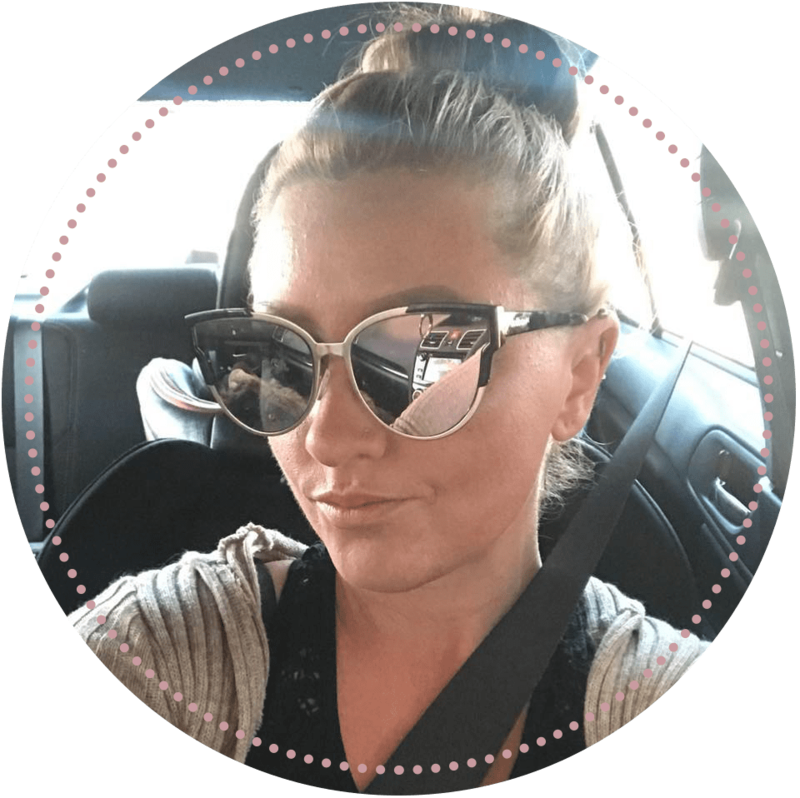 You will probably have to do this in layers for the best effect. 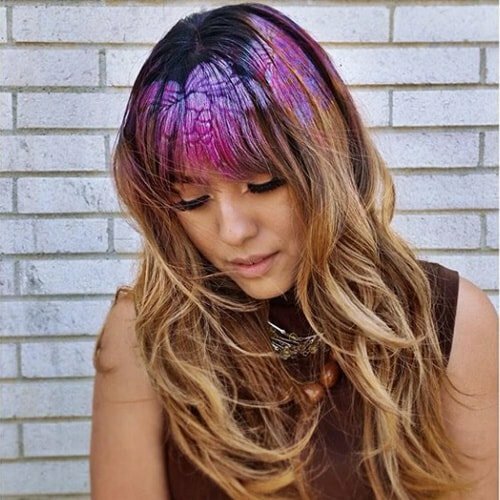 To use the spray color, just hold the stencil up, while spraying the color over it. Be careful of overflow, and remember that it might be helpful to use a large stencil with this method.